Click PowerSchool Public (or click here). If you do not remember your Username/Password, please contact your school. In Indiana, families must pay all book rental fees unless they qualify for textbook assistance. To qualify for textbook assistance you must apply and be approved for either free or reduced meal assistance. The online meal/textbook assistance application is completed during the yearly online registration process in PowerSchool. When completing the online meal/textbook assistance application, you MUST indicate that you want to be considered for textbook assistance. Please also indicate all students that should receive assistance. Patrons approved for assistance are still responsible for the MISC and TECHNOLOGY fee portion of the Book Rental statement. Therefore, patrons qualifying for assistance need to pay the MISC and TECHNOLOGY fee portion of the Book Rental statement. This amount is found on your student statement. If you have any problems, please call your school for assistance. 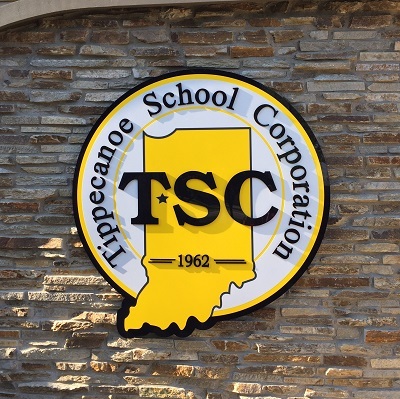 The Tippecanoe School Corporation encourages all families interested in non-accredited education to fully research homeschooling, talk to other non-accredited educational providers and organizations, understand Indiana's homeschool laws, and have an established curriculum prior to transferring a student out of public school. 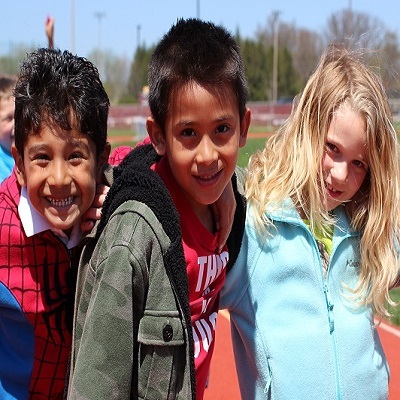 This site is designed as a starting and/or reference point for families desiring additional information on this type of education. This is a document created by TSC for our staff and district families regarding non-public and non-accredited practices and procedures. If you are a family beginning to consider transfer to non-accredited education, you will want to fully review this document to inform yourself on how the TSC will assist you, and what the TSC requires if your student returns to one of our schools from homeschooling. The guide provides a formal "Intent to Home School" notice, which we request at the time of transfer to homeschooling. The "Intent to Home School" form is important to complete so we know why a student is not in attendance and do not consider the student to be truant. The guide also provides specific contacts within the TSC for textbook catalogs and curriculum guides. 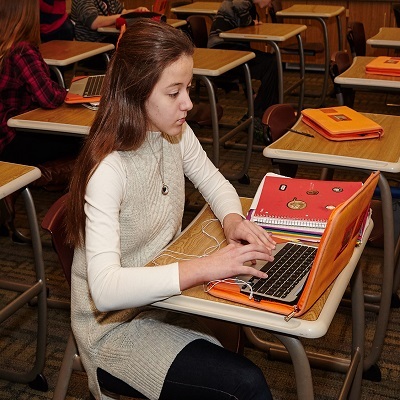 The Indiana Department of Education provides a number of helpful resources and tools for families in need of homeschool information and assistance. The IN DOE currently has a "Homeschool Help Sheet" that includes information on getting started, homeschool law, local support groups and organizations, books and curricula, online programs, special needs, work permits, age allowances, athletics, testing, and diploma issuance. The Mental Health Association of Tippecanoe County has a new, free service for families who are looking for mental health or substance use services for themselves or someone in their family. It can be very difficult to know where to start and this service helps families know how to find the right services for them. To connect with a Mental Health Navigator, call Mental Health America at 765-742-1800 or email navigator@mhatipp.org to schedule an appointment.